Size: 10, Color: Brown is currently out of stock! 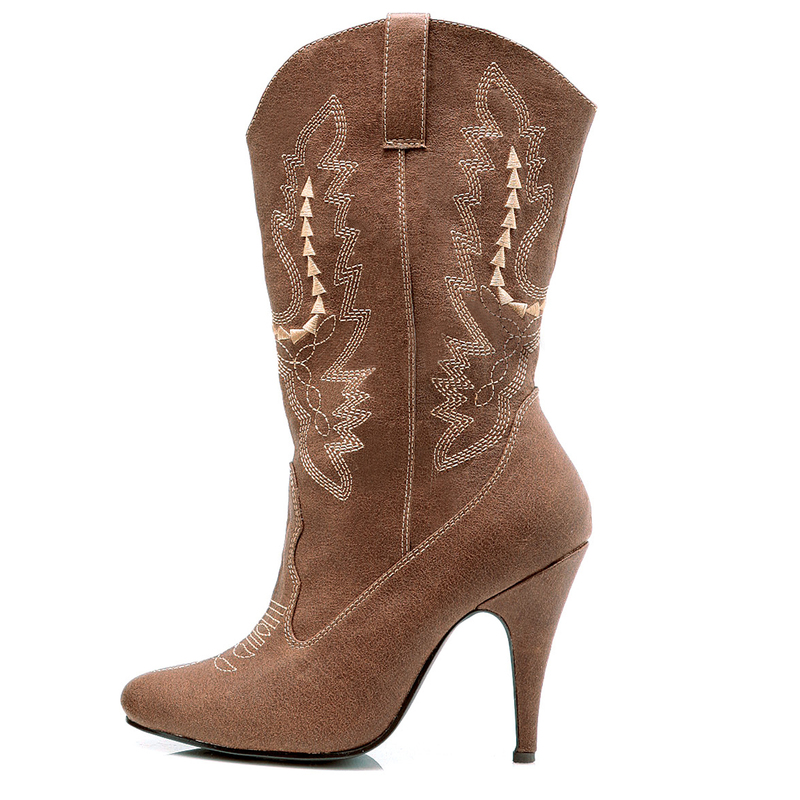 Size: 7, Color: Brown is currently out of stock! Size: 8, Color: Brown is currently out of stock! Size: 9, Color: Brown is currently out of stock! Size: 6, Color: Brown is currently out of stock! 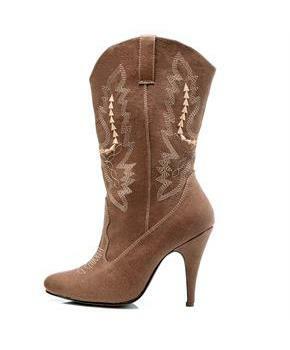 Includes one pair of brown medium heel boots.